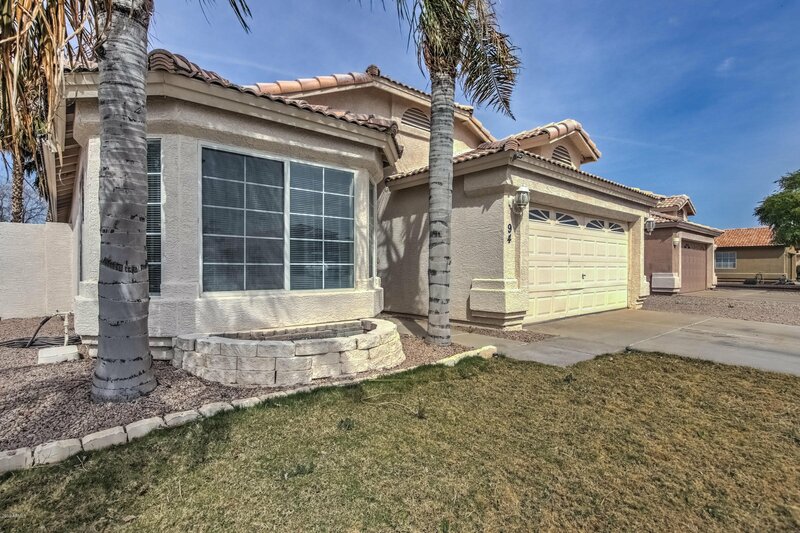 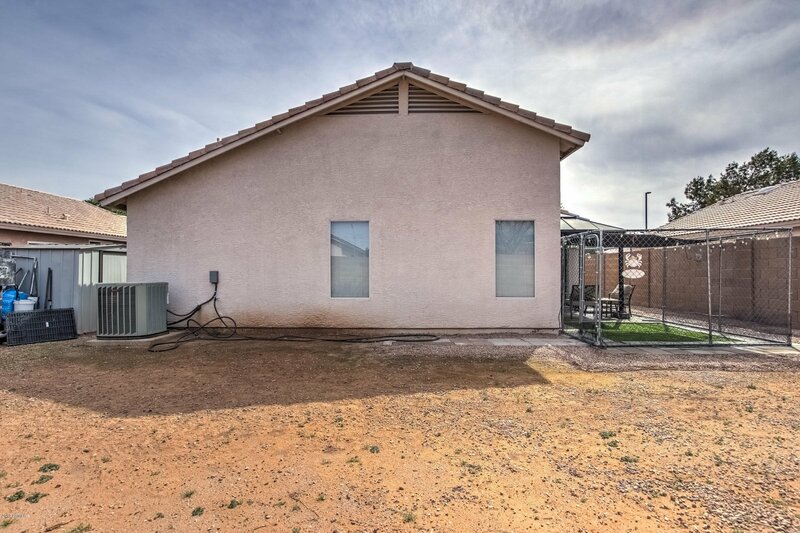 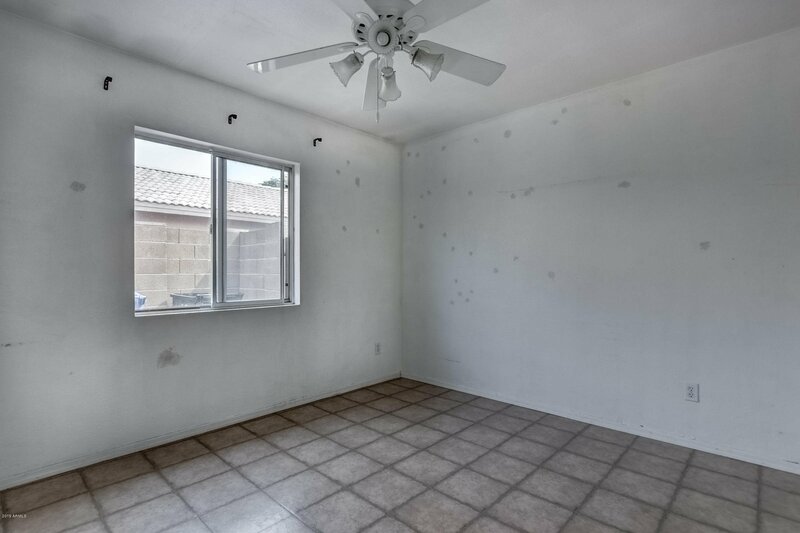 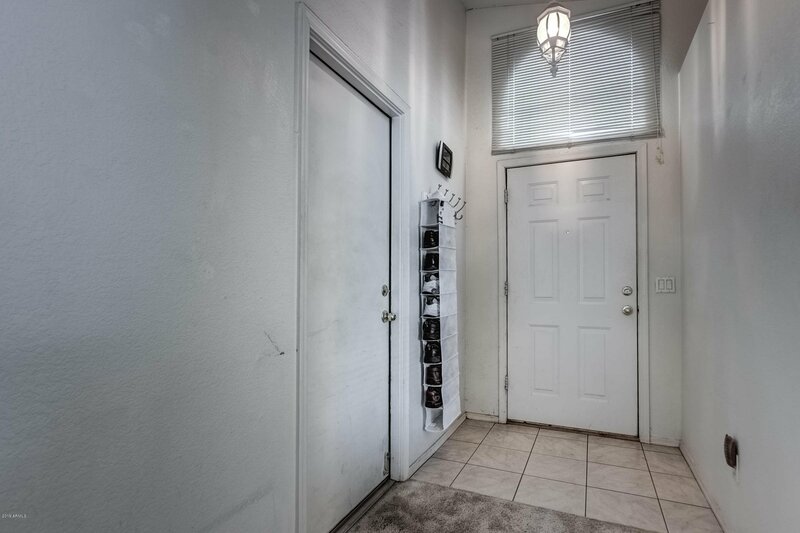 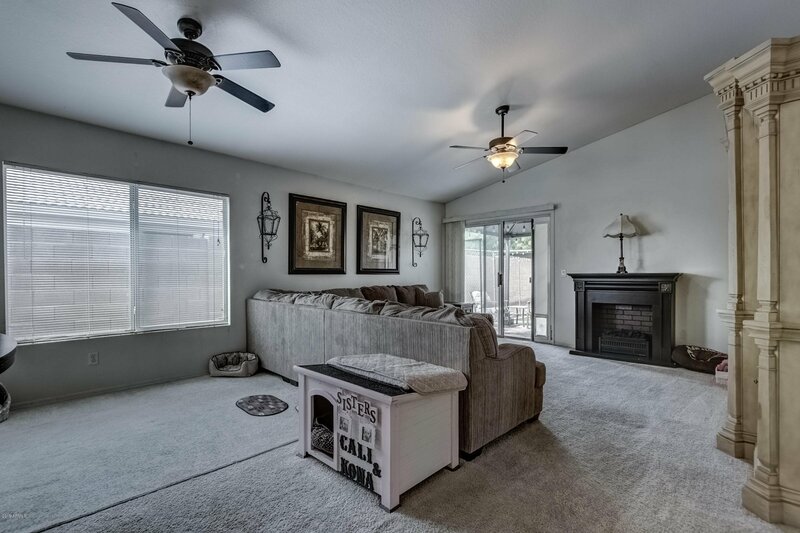 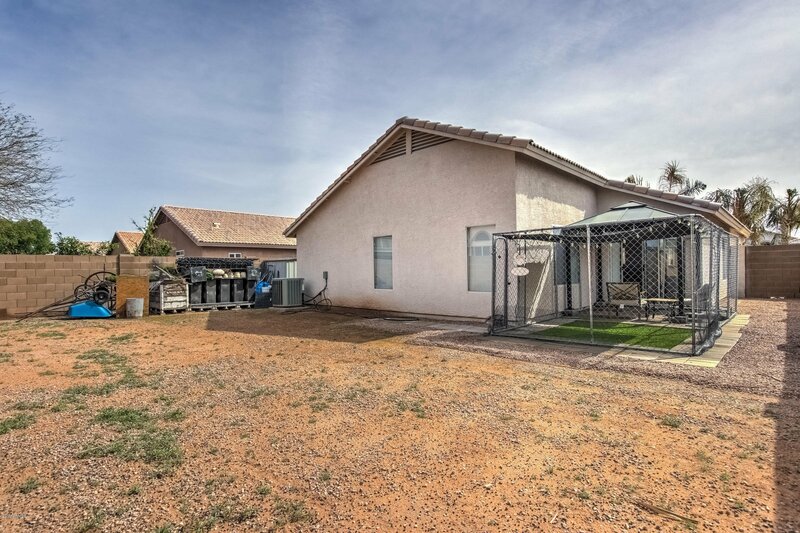 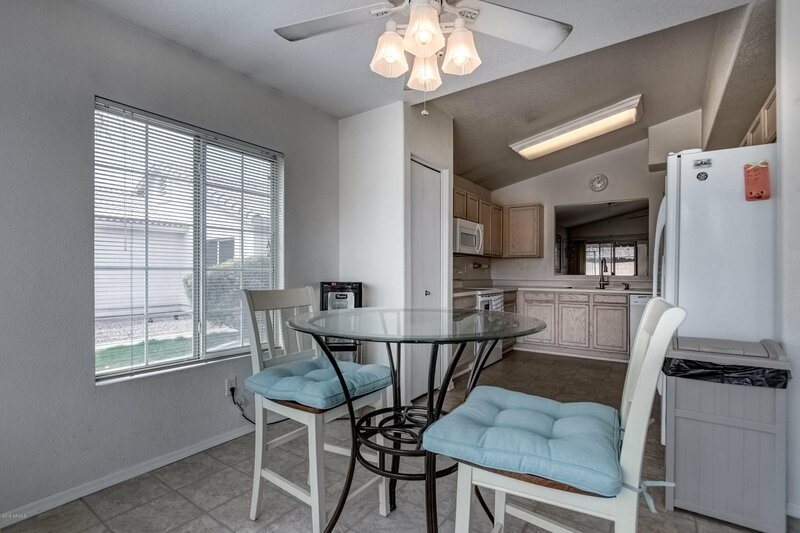 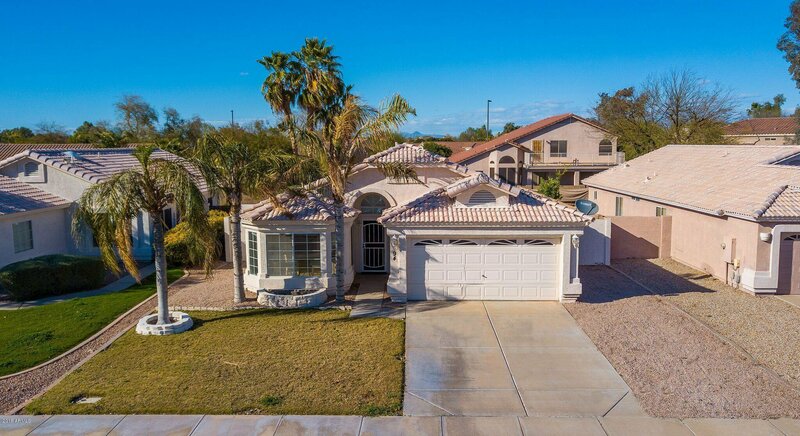 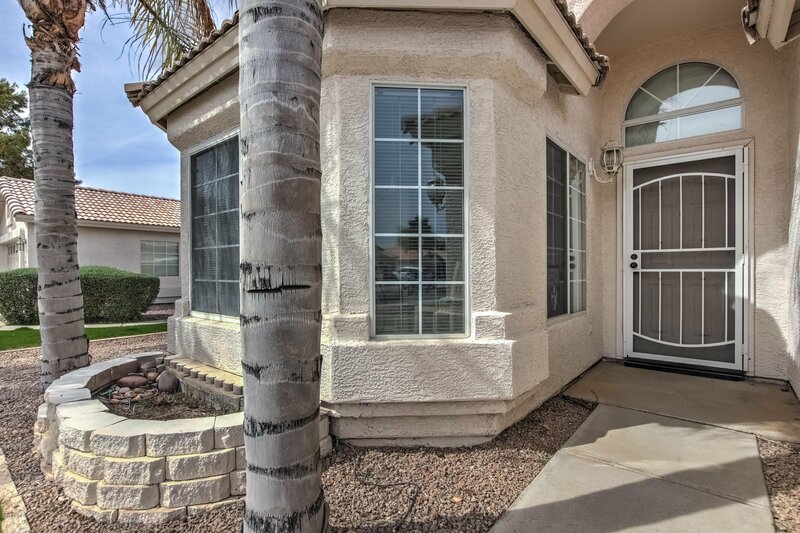 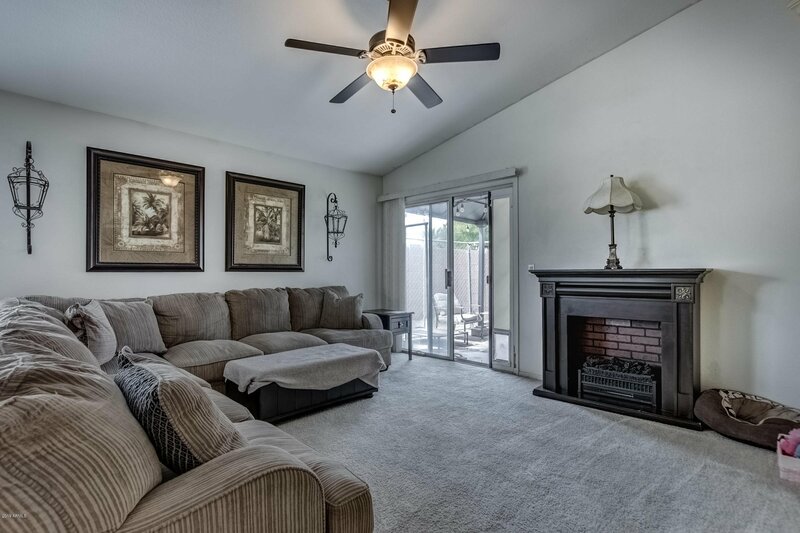 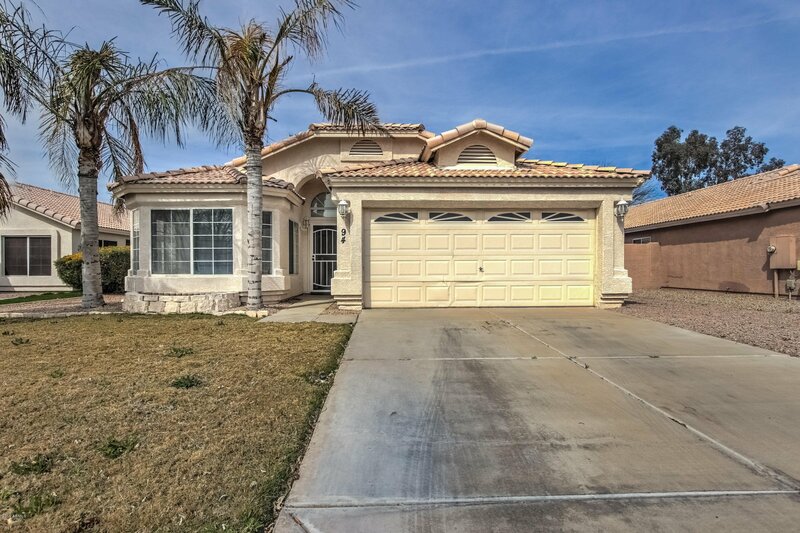 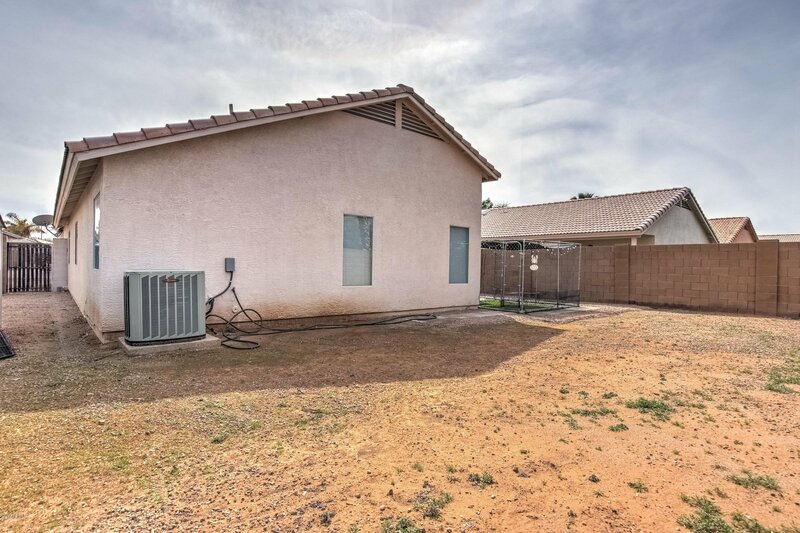 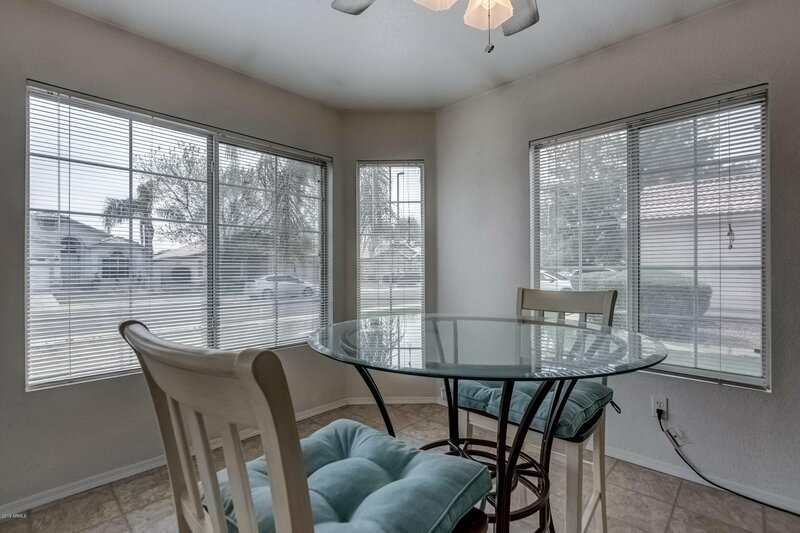 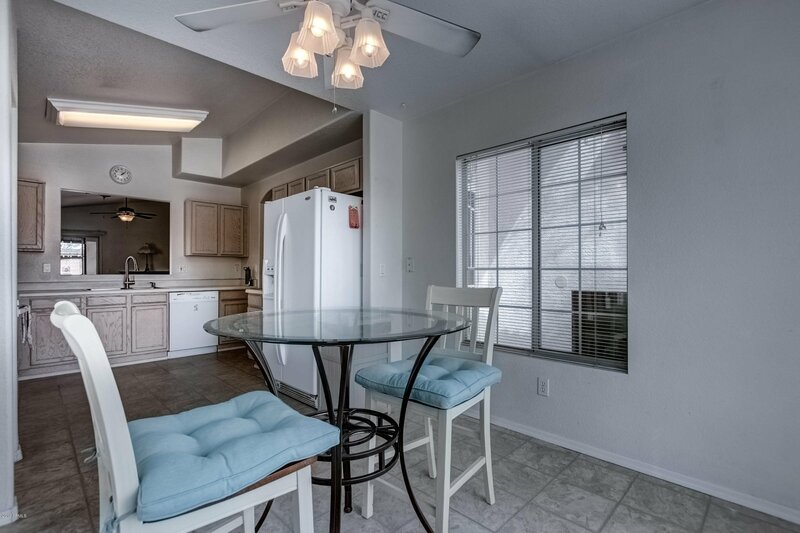 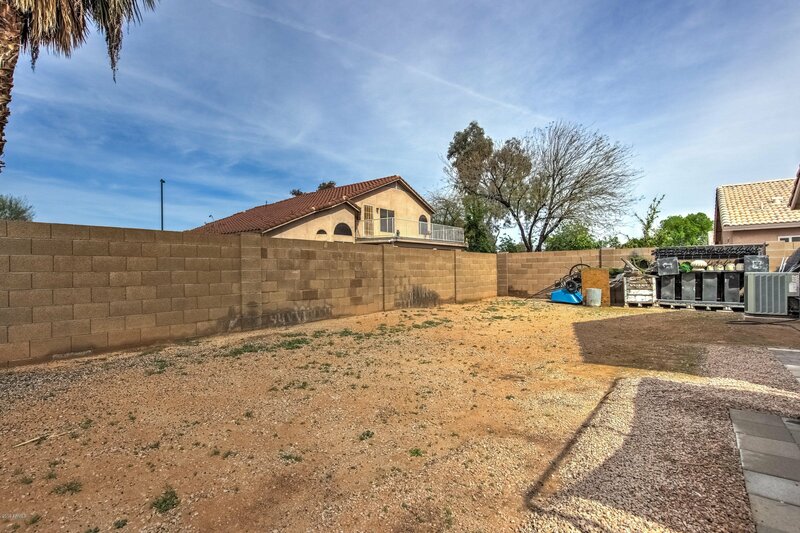 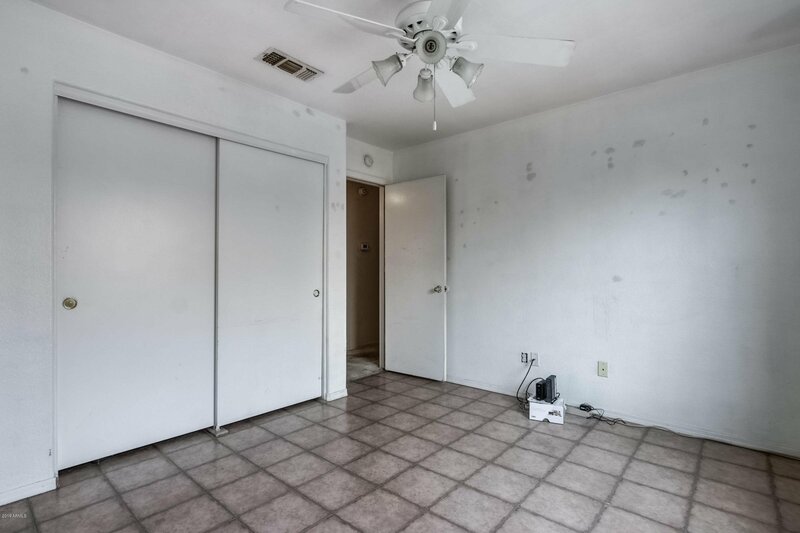 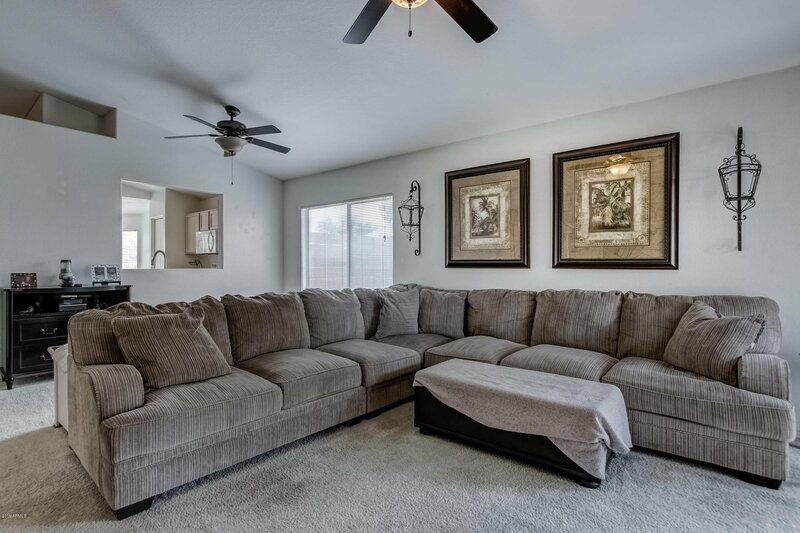 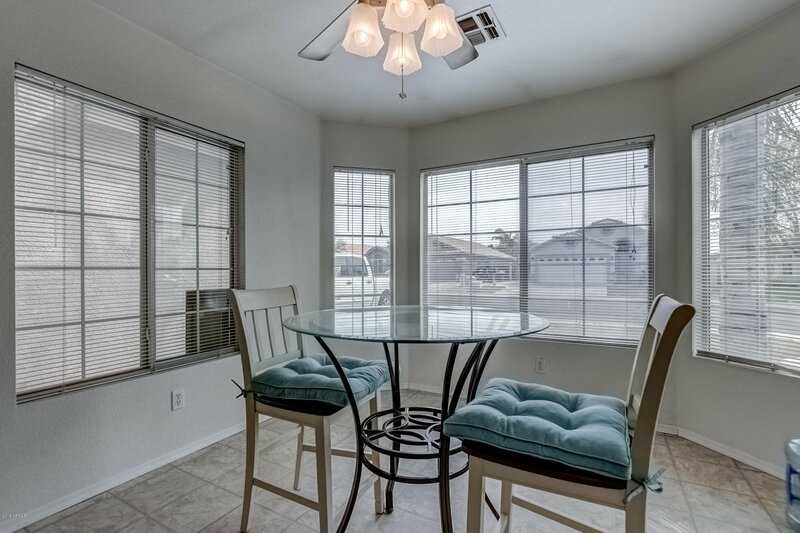 Beautiful 3 bedroom home centrally located in the heart of Gilbert, just minutes from Downtown, and seconds from Gilbert Town Square with easy access to the Loop 202. 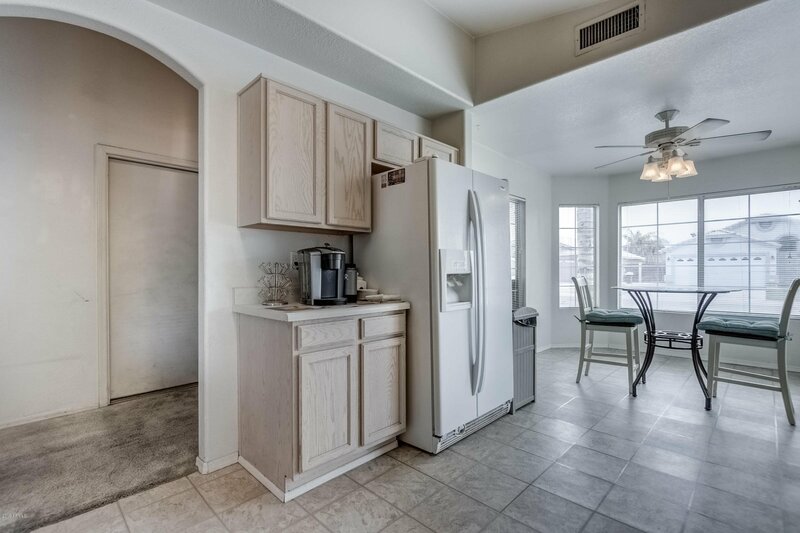 Spacious floor plan with a front kitchen and dining area and huge great room. 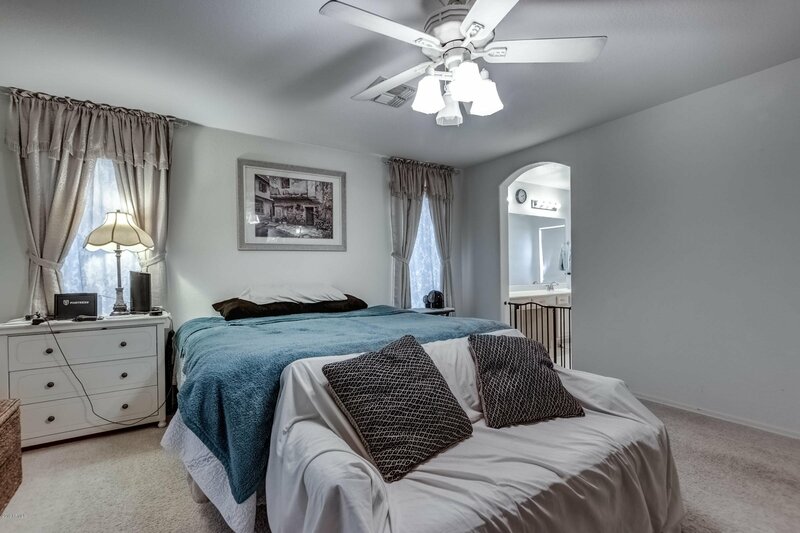 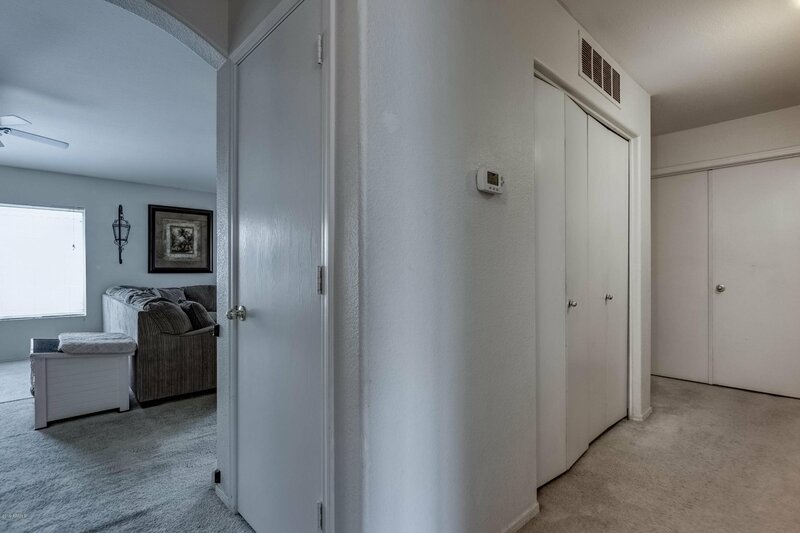 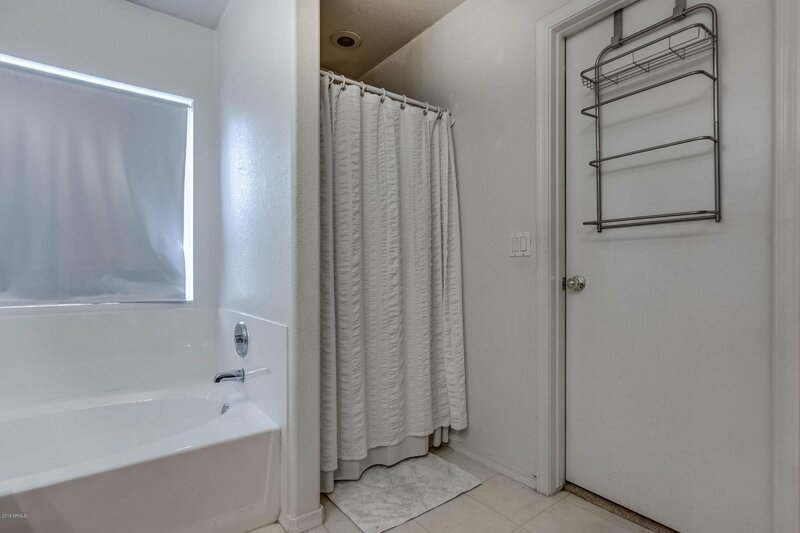 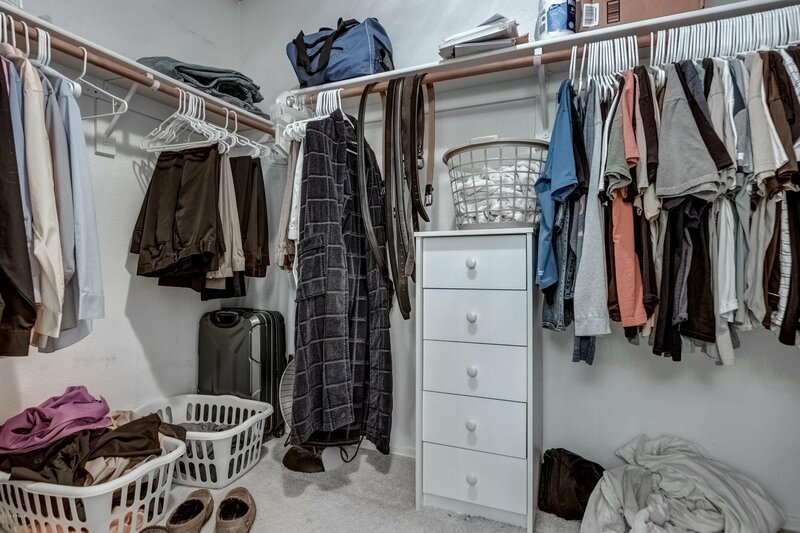 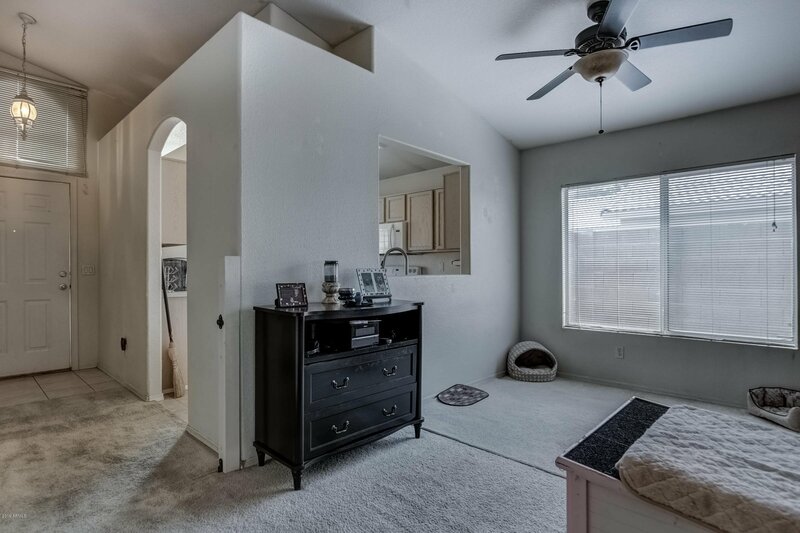 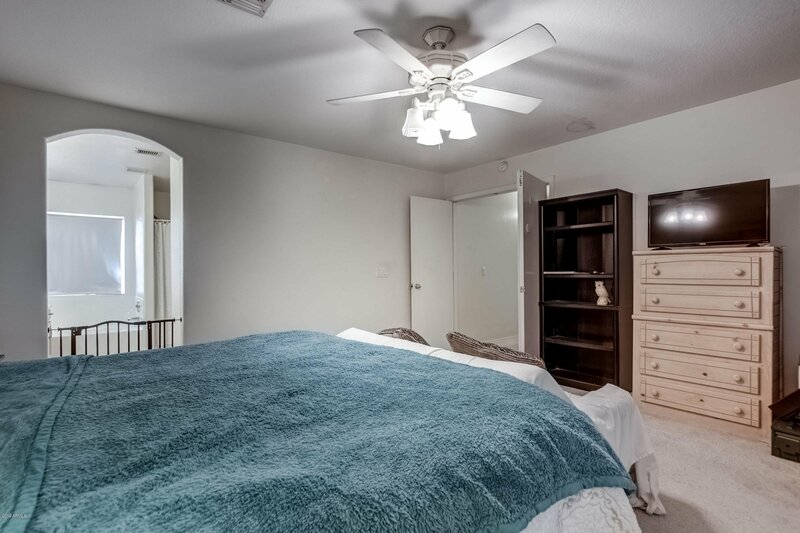 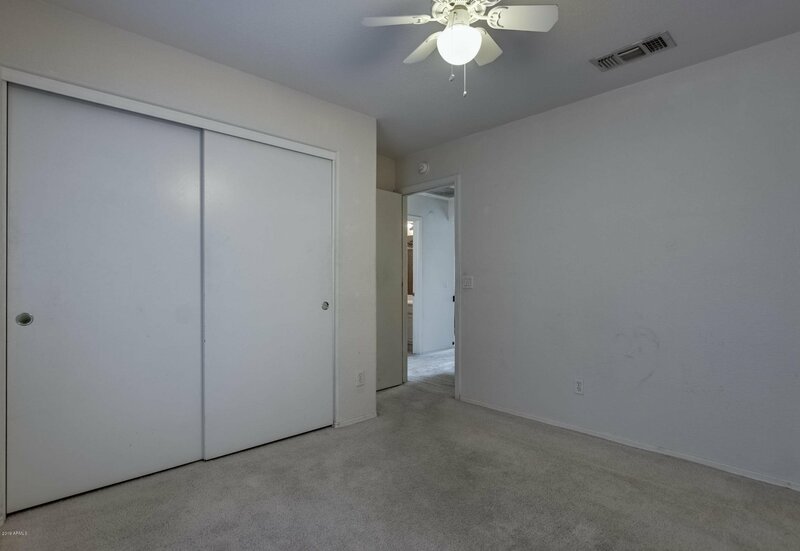 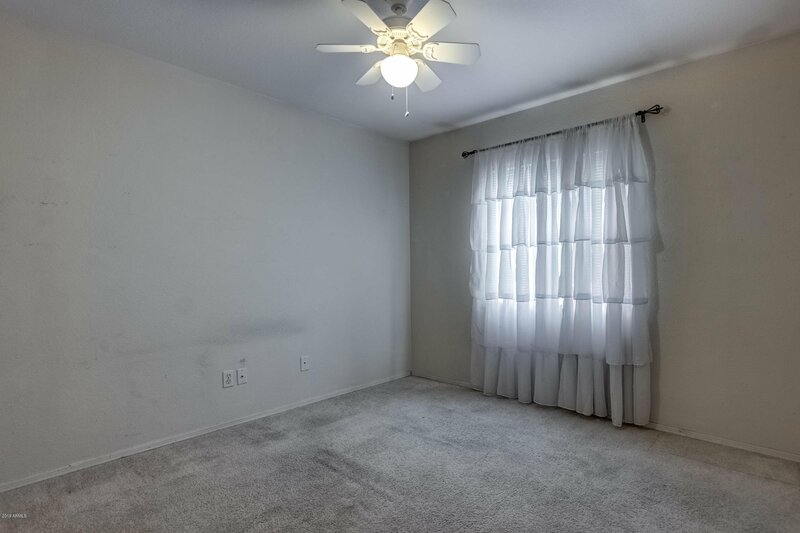 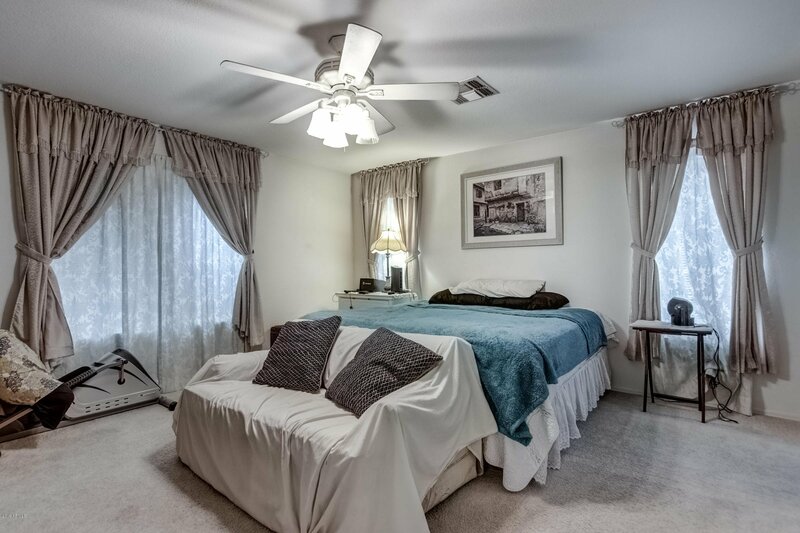 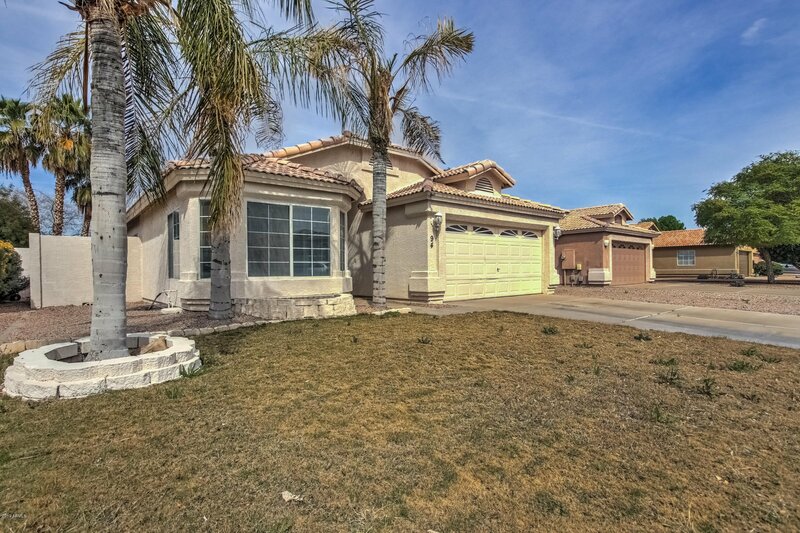 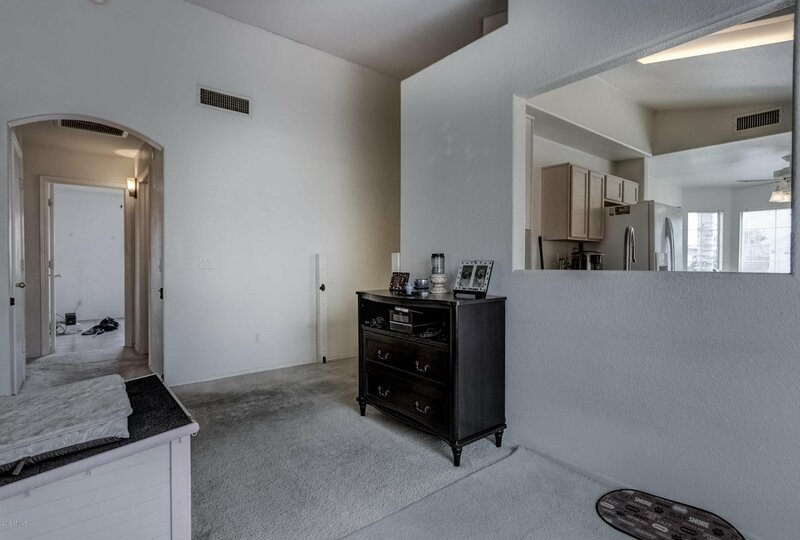 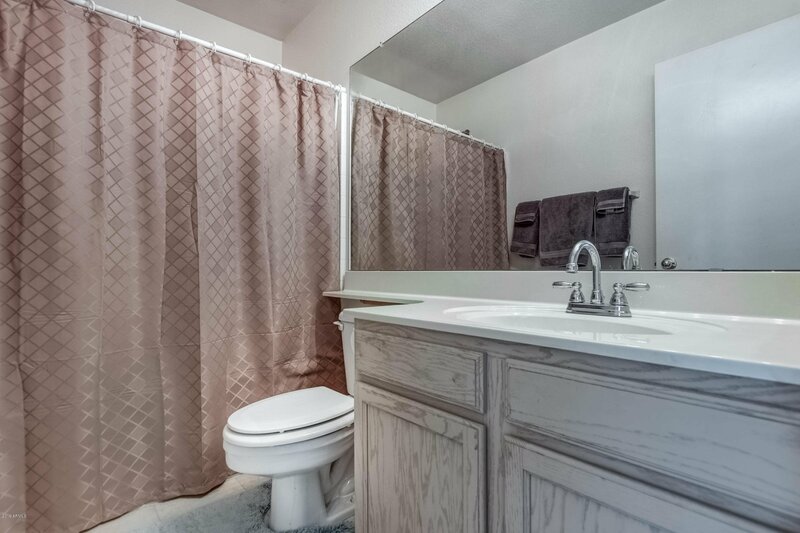 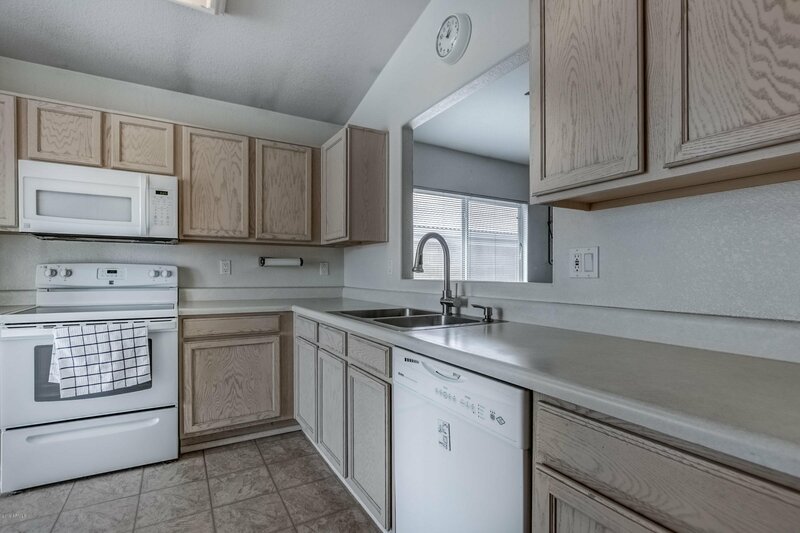 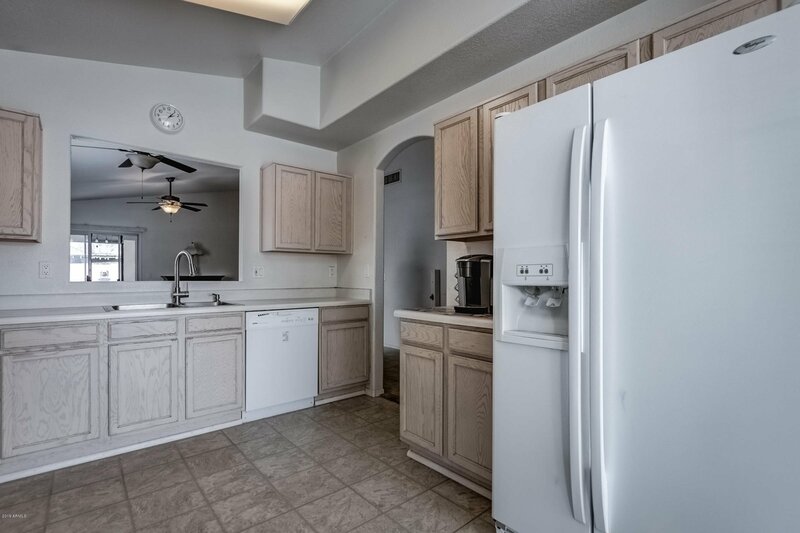 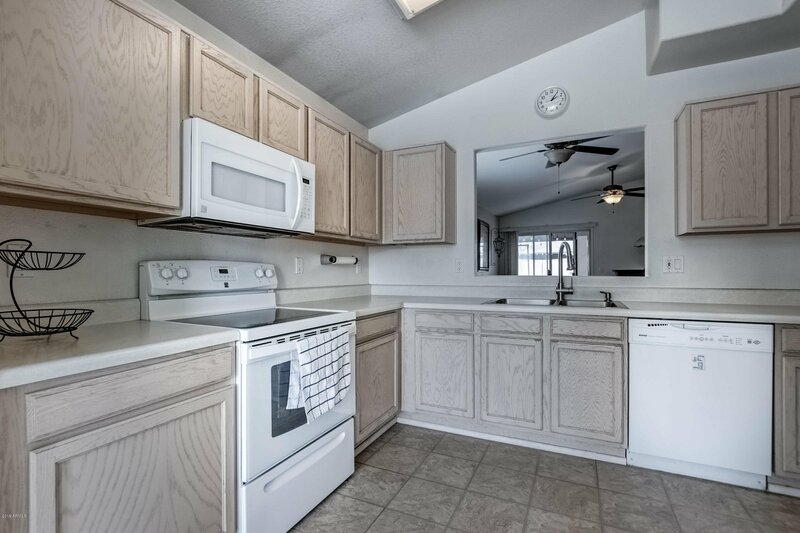 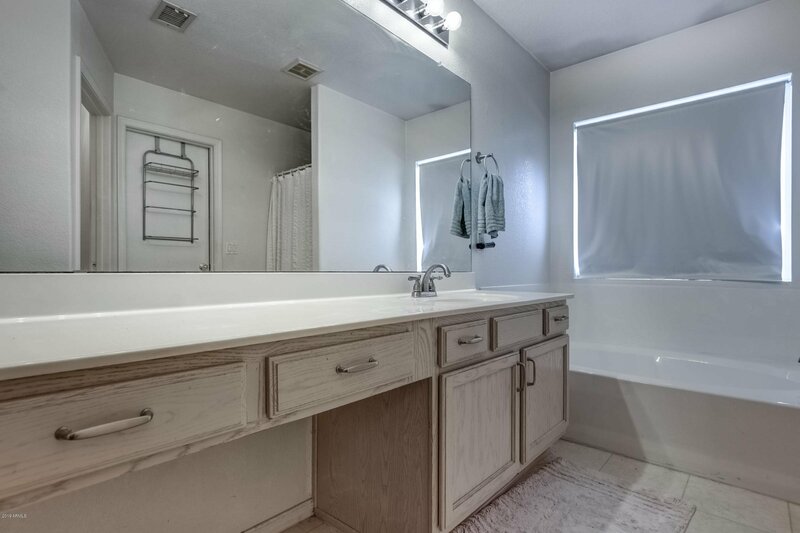 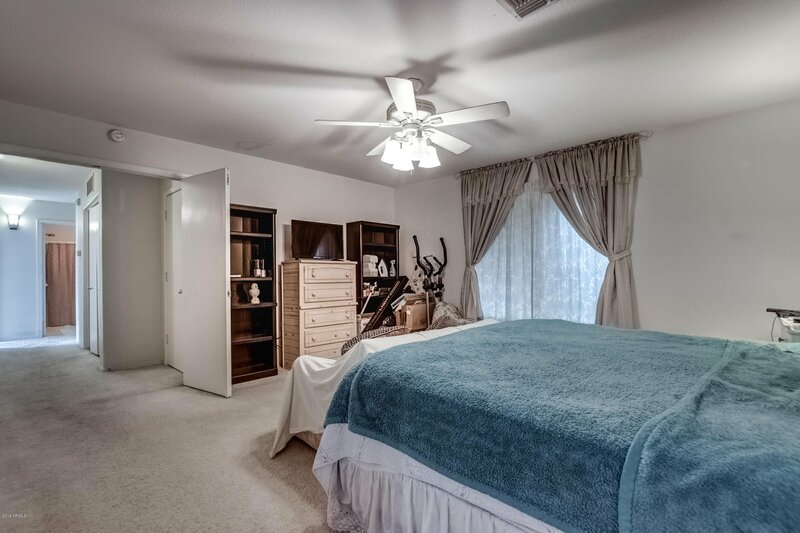 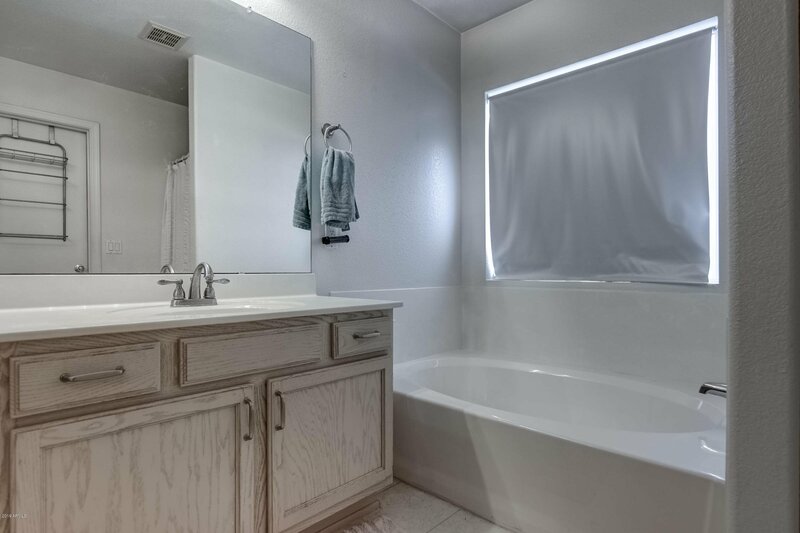 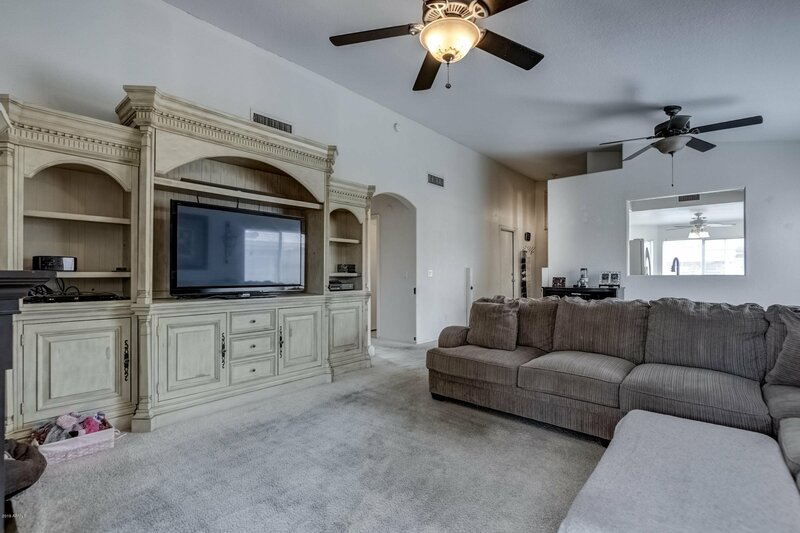 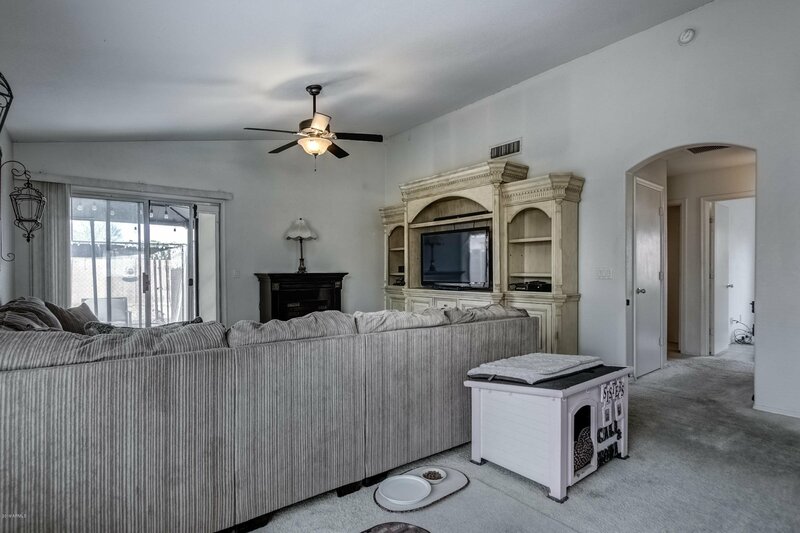 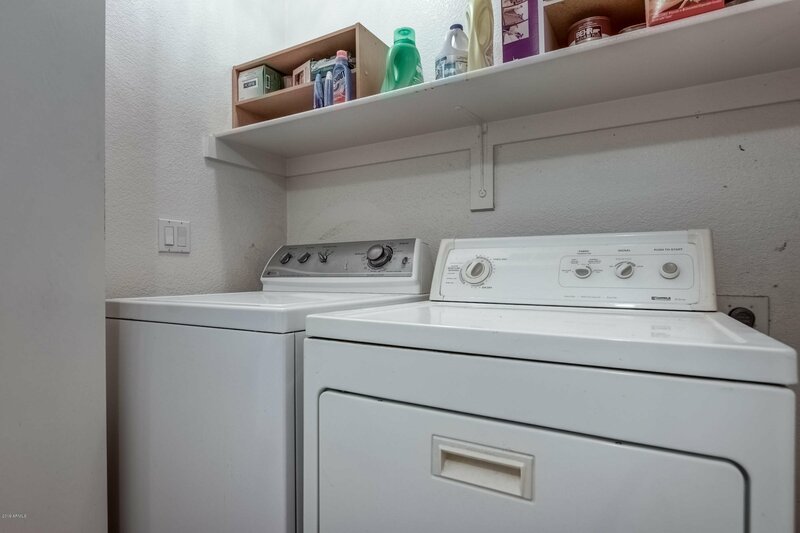 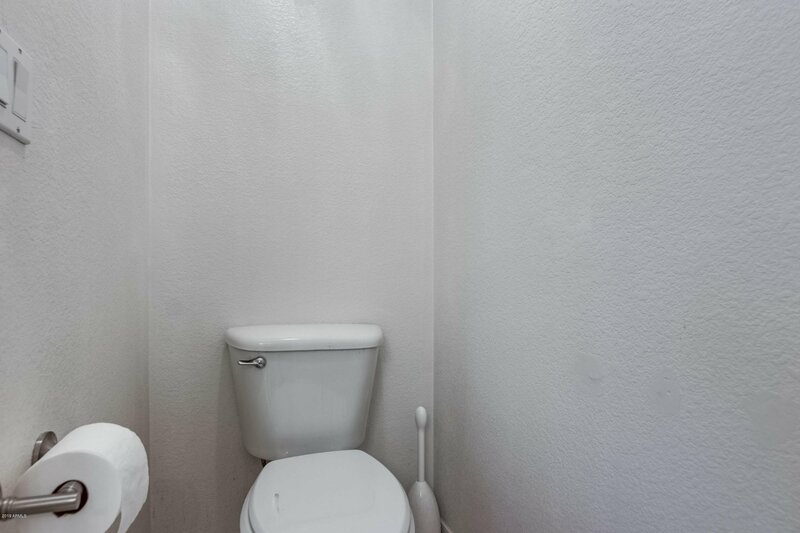 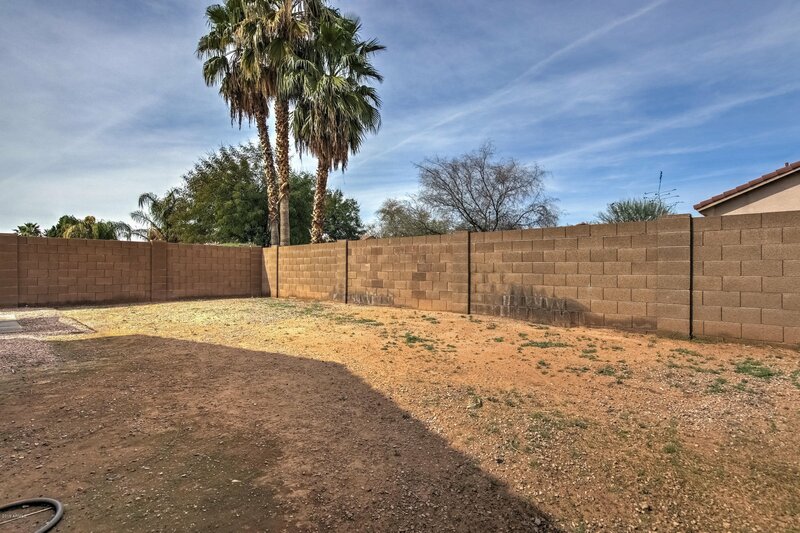 Features include, Master bath with separate tub and shower, South facing lot, master walk-in closet, ceiling fans, vaulted ceilings, neutral paint and carpet, and more!